Tim Holtz Idea-ology BIG CHAT Stickers TH93192 at Simon Says STAMP! 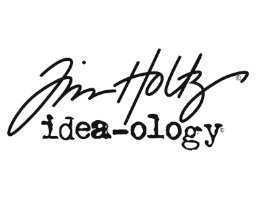 Success, Tim Holtz Idea-ology BIG CHAT Stickers TH93192 has been shared! A collection of large, over-sized word stickers to create your own banter! Package measures approximately 8.25 inches x 4.25 inches and includes 478 stickers.